Believe it or not, Millennials already represent the largest share of the American workforce, yet many organizations have struggled to attract, retain and engage the best of this critical demographic. In fact, a 2015 Gallup Poll shows that Millennials are actually the least engaged among all employee age groups. So what can you do to engage Millennials into your culture or your culture development plan? To find out, I decided to go right to the source. We just wrapped up our annual Culture Summit last week and the attendees were an impressive group that varied widely in terms of industry, experience and age. There was one attendee, Kevin, who really made an impression on me. At just twenty-five years of age (a Millennial), he was already in a senior management position at his company. He possessed a surprisingly deep understanding of the important role culture plays within an organization and he was kind enough to spend some time with me to discuss this topic. At his current company, Kevin found that his fellow Millennials strongly embraced their culture and the Fundamentals System. In fact, he was convinced that as long as certain conditions existed within almost any organization, Millennials would likely respond well and become strong supporters of the process. What I learned from Kevin and my own experience and research is that there are really three critical factors required to get Millennials to buy-in to your culture. You must keep it real. If your culture is currently in disarray or doesn’t reflect or align with what you state is the mission of your company, your Millennials will sniff this out a mile a way. Unless they sense that the underlying culture is authentic, most Millennials will leave for greener pastures. However, if your culture is already pretty good and you’re looking to raise the bar by getting more intentional, Millennials will be on board for the ride. Teamwork must be truly valued and practiced. From their earliest educational experiences, Millennials were taught to understand the importance of working as a team. They get it and they are good at it. Your organization must recognize and reward effective team effort. Millennials want to be part of a team, they want to learn, and they want to be mentored. 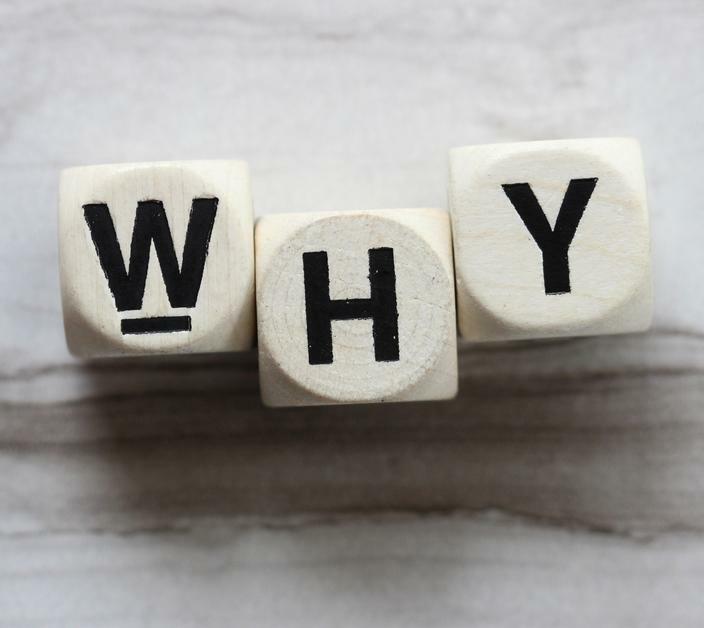 They must understand “The Why.” As another recent Gallup poll suggests, “Millennials want to understand how they fit in with their jobs, teams and companies.” As emphasized by author, speaker and engagement expert Simon Sinek, you have to start with theWHY. Do you provide a clear understanding of the big picture? Do employees understand the impact they have on each other and your customers? Does this align with their future goals? Do they understand the significance of the role they play within your organization? Have you clearly articulated what impact your plan to drive your culture will have on your employees and their internal and external customers? These are all questions that are critically important to the Millennial. If you’re able to answer them clearly and with authenticity, Millennials will engage. If Kevin is any indication of what the future holds among Millennials, the future is bright. If you already have the foundation for a good culture, promote teamwork and share “The Why”, you’re well on your way to building an even more effective culture (while engaging your Millennials in the process). If you’d like to learn more about how to put the power of the Fundamentals System to work for you and your Millennials, just give us a call or shoot us an email.